6 Cover Material PU leather, Fabric, Glossy art paper, kraft paper, fancy paper, corrugated paper , paper cardboard etc. 7 Inner paper material: Glossy art paper, offset paper, woodfree paper, daolin paper etc. 1) We can give you the inexpensive price of products and produce the products efficiently. 2) Provide high quality products with reasonable price. 3) Customer designs, OEM order,sample and trial orders are accpeted and welcome. 4) We sincerely treat with every customer,and will reply the enquiry within one day. 5) Advised the interested items, the similar styles will be sent also. try our best to solve any problems. 7) we always listen to client,try our best to do what we can do to satisfy client. 1.Q: Are you factory or trade company? A: We are trading business for more than 10 years in China and have been building long term cooperation partnership with many customers from domestic and overseas. A: it can be free of charge if you need only our stock samples, If you need samples for testing,we can make as per your requirement.The shipping freight and sample cost will be on your side and while you place mass order, the sample cost can be refund. 3. Q:Can we have our Logo or company name to be printed on your products or package? A: Sure. 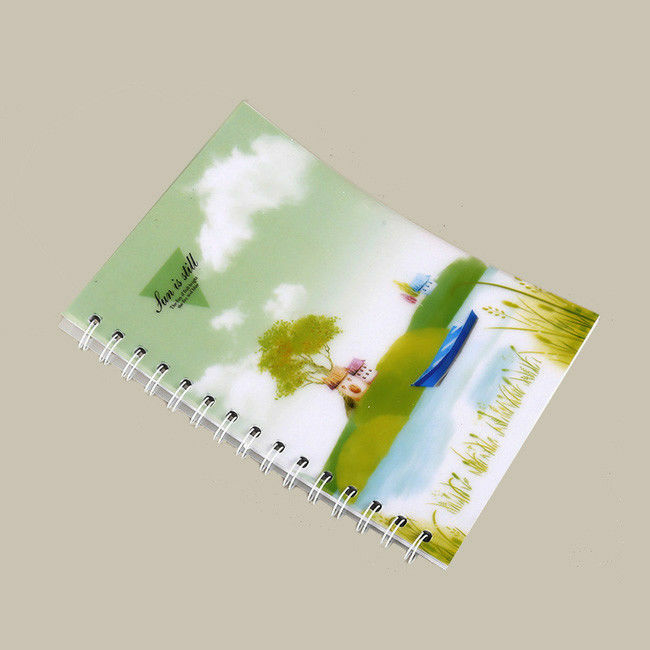 We focused on various kinds of customized design paper and leather or fabric stationery, so your Logo can be put on the products by Hot Stamping,Printing ,Embossing,UV Coating,Silk-screen Printing or Sticker. A:Please send us your purchase order by Email,or you can ask us to send you a proforma invoice for your order. We need to know the following information for your order. Cover: lether, pu, pp etc.